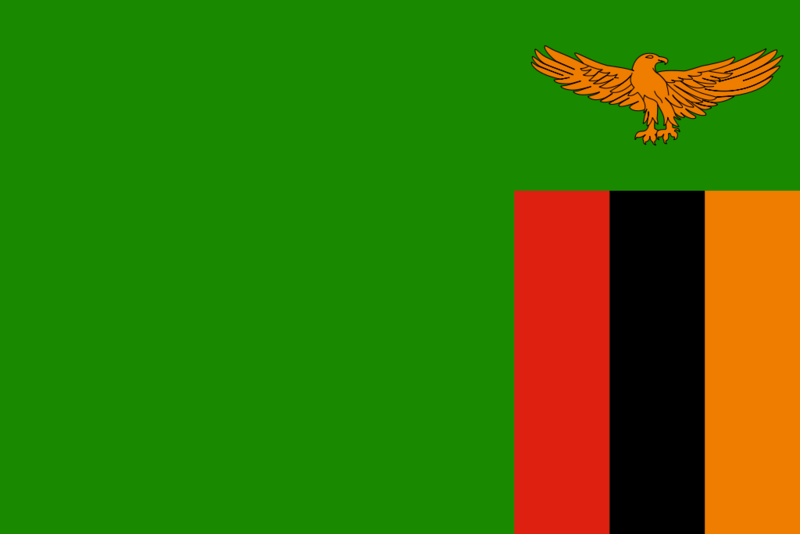 Chinyanja, the principal language of Malawi, is spoken not only in that country, but by large numbers of Malawians in neighboring countries. It is also spoken in Zambia, Mozambique, and Zimbabwe. This course consists of 15 lessons in mp3 format, with a student text in PDF format of 375 pages. Adobe Reader is required to view the PDF file, while the mp3 files can be listened to by any audio player on your PC. Total run time of course: 9 hours, 3 minutes, 33 seconds.